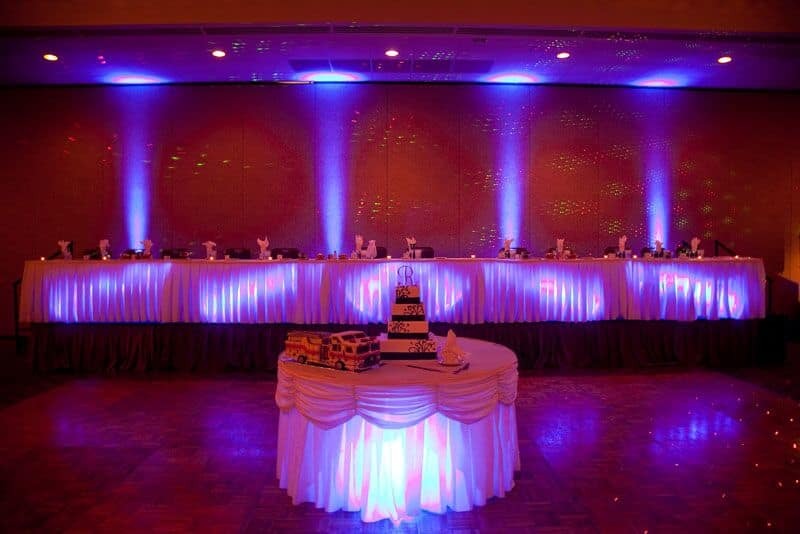 Hire Up Lighting for Events & Weddings. 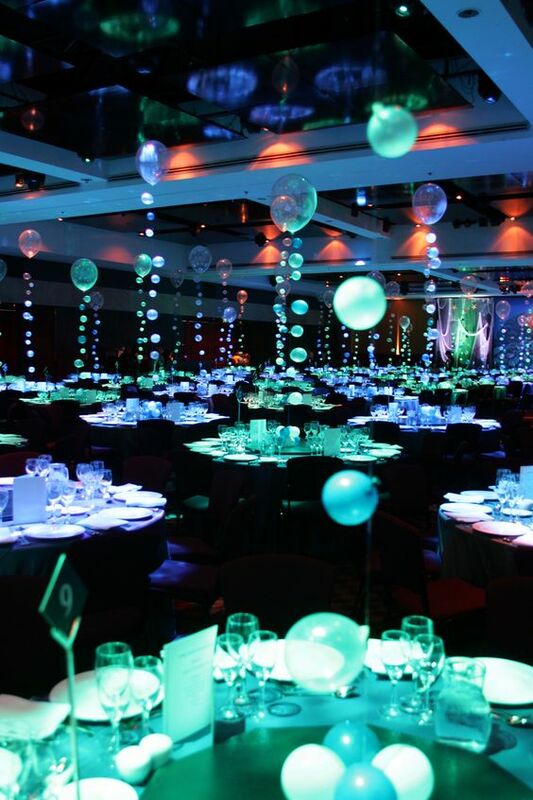 One of the most versatile lighting techniques, up lighting is the perfect way to set the mood for your special event and is the ideal complement to other forms of lighting such as fairy lights or paper lanterns by providing soft, fill-in light around the room to create an inviting, intimate atmosphere. One of the simplest and most effective methods of changing the mood of a room is to change the colour of the lights, perfect for transforming a room from subtle sophistication during the day to party mode at night. For sophisticated lighting during the day or when they’re being used alongside other types of lighting, especially fairy lights or festoons, we recommend choosing a soft gold colour as it’s a great match for the colour of the fairy or festoon lights and really brings the room to life with a warm, even glow. 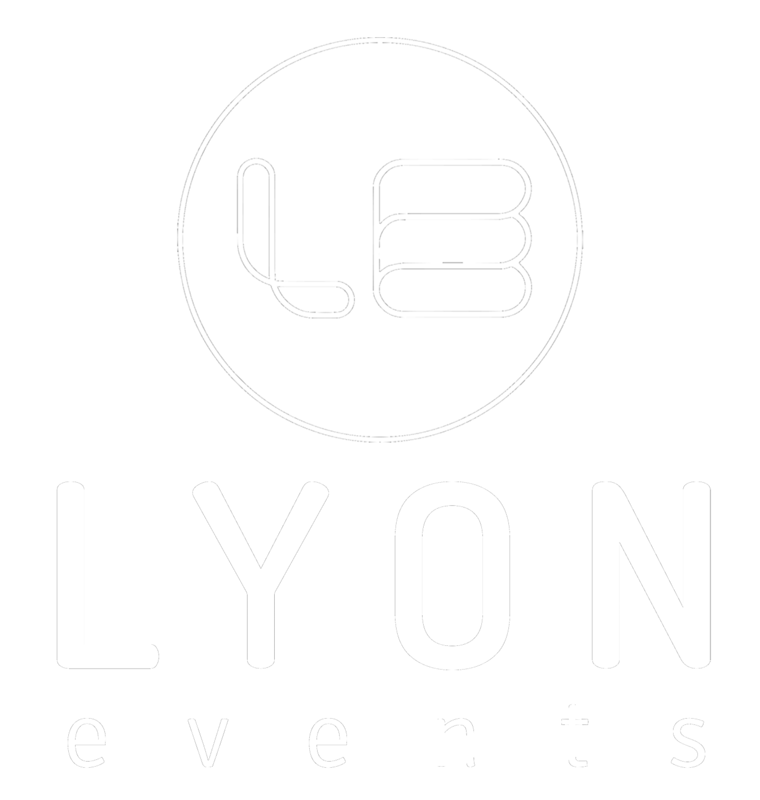 Lyon Events uplighters are capable of producing a staggering range of colours including delicate pastels, soft warm whites and golds, bold colours and even ultraviolet. For a bolder effect, choose a colour that works with your overall colour scheme to create large plumes of coloured light on the walls of the venue. A few coloured units can also be used to differentiate a specific area, for example as a chill-out area in the evening. Around the dance floor, coloured uplighters really enhance the atmosphere and can even be set to a synchronised colour-changing sequence for a full room disco effect. One of the most compelling reasons to use up lighting it its ability to transform the mood of a room at the touch of a button. During the day, a warm white or gold light will blend in perfectly with any other lighting such as a fairy light canopy to create a cosy, warm atmosphere. 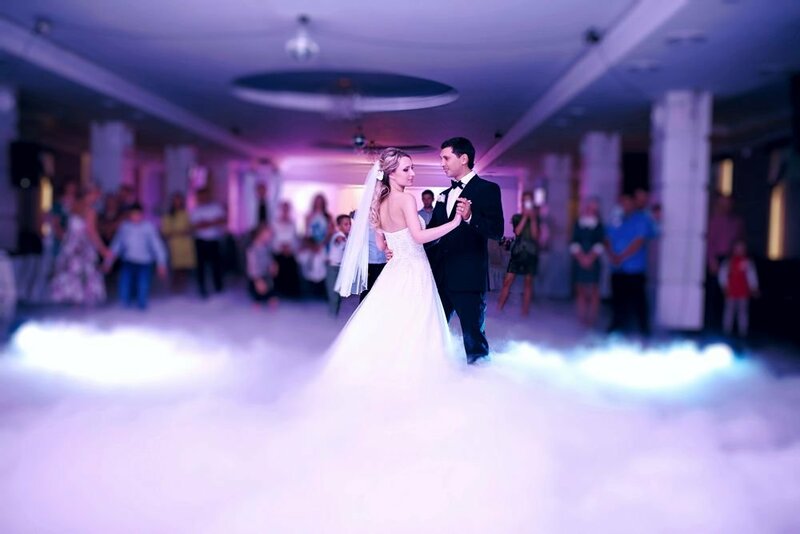 Then switch to a colour of choice as a stunning backdrop for the photos of your first dance, followed by a synchronised colour-changing sequence for the evening’s dancing. We’ve built up a lot of experience installing lighting in many of the most prestigious wedding venues. We select the most appropriate equipment and installation methods for each event and always respect the buildings in which we work. We use only temporary, non-damaging fixings, taking care to consider power requirements and aesthetics by minimizing visible cabling. Let's make your next event unforgettable. Find an amazing DJ or Mirror Photo Booth for your reception and party in Jacksonville.